Husband's Letters: Dear Mrs. Loerke, lately you have been surprising me on our runs. Always on the last leg, you pick up the pace and kick my tail. I love being pushed by you! Dear 63 Yr Old Cutie Grandma Patient, thank you for the thoughtful gift last week. Hopefully I will no longer be known as having cold hands during your knee injections. Dear Brother, I know you are in for a long recovery after your back surgery, but I have high hopes of you persevering. I'm proud of you, Matt! Dear Emma, this weekend you left me a chocolate covered pretzel decorated with Valentine's Day bling under our giving tree. I love your peace offerings after conflicts. Valentine's Day is just around the corner! What's your favorite Valentine's Day candy? In a drug induced slur, Brother says "Thanks and I appreciate it"
love reading your letters. what a thoughtful gift from your patient! this one made me tear up today... peace offerings are the best. you two inspire me. haha That's so cute that the old lady gave him hand warmers. 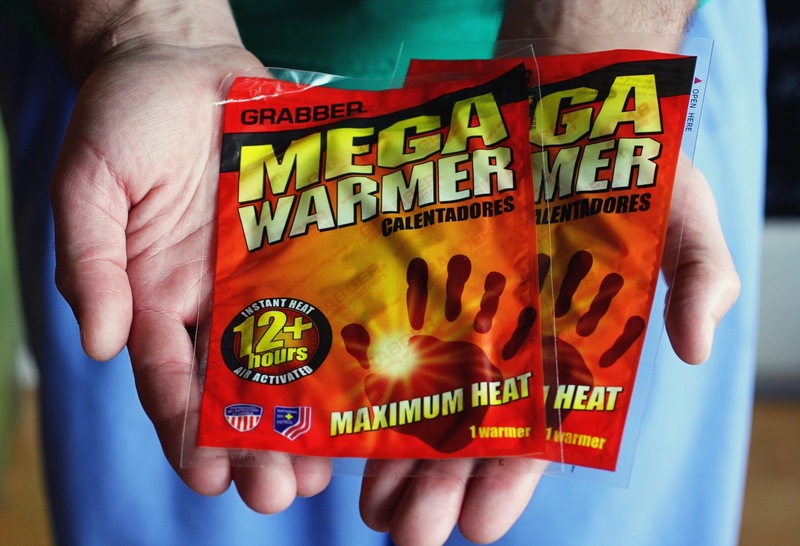 I was just thinking based on the picture, "I thought they lived in Texas and since I'm from Louisiana, I KNOW they don't need any hand warmers". You two are the cutest!